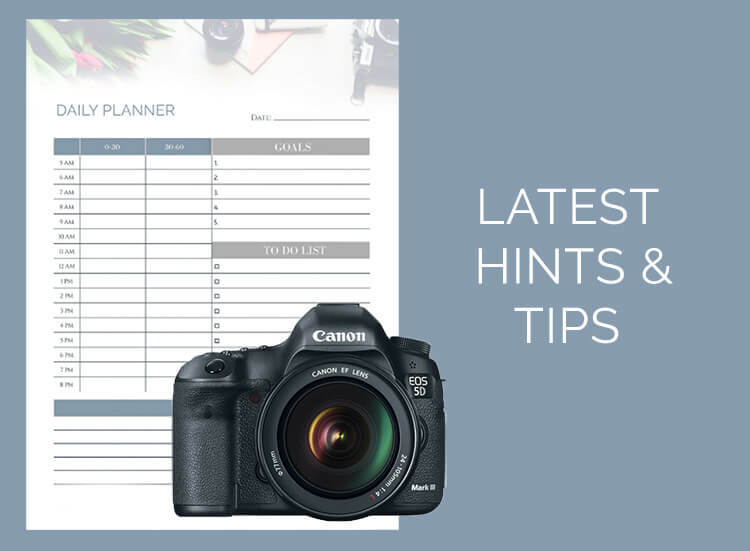 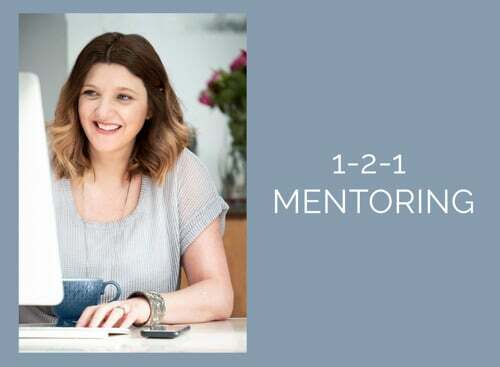 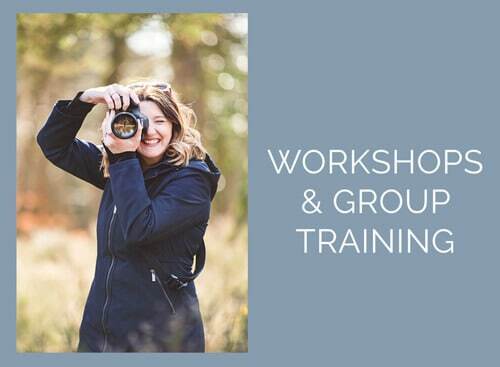 This week, in my Facebook group for professional photographers, there has been lots of discussion around how best to export your photographs for print or social media. 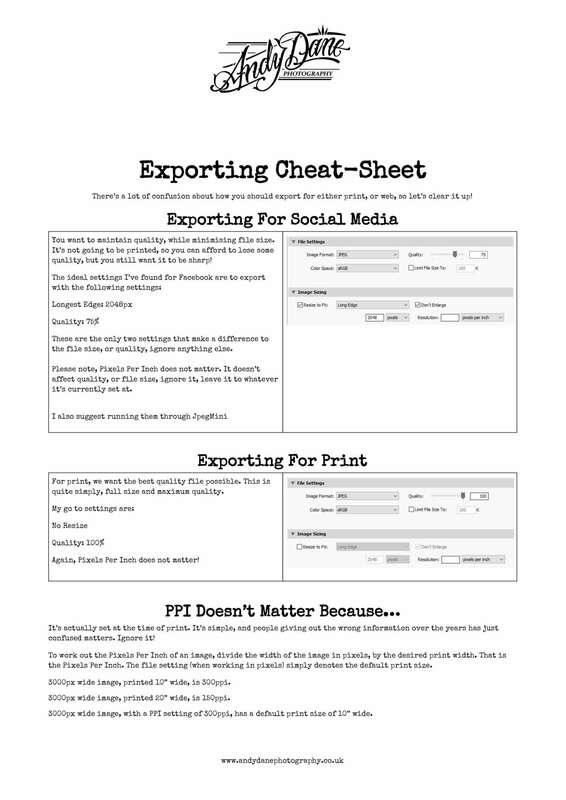 To make things clearer Andy Dane (my new website and technical partner) has created a cheat sheet which explains the export settings but also explains what PPI really means. 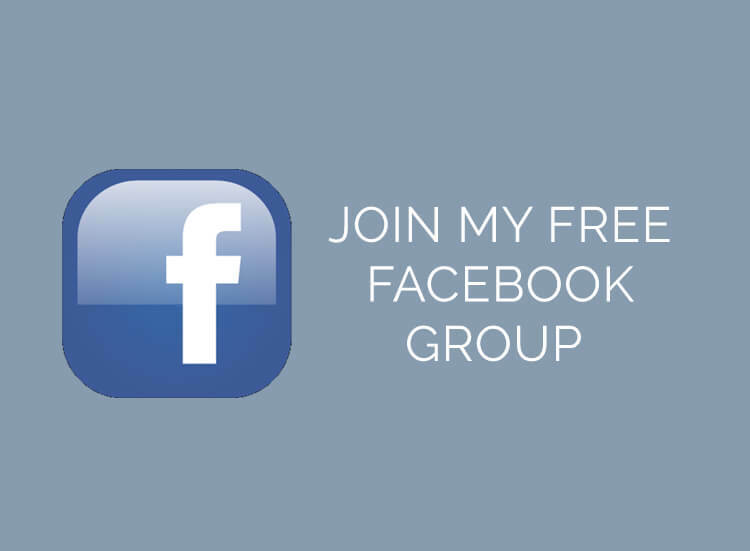 If you have any further questions feel free to request to join my group which is a great forum for discussing children’s photography, business, and marketing.